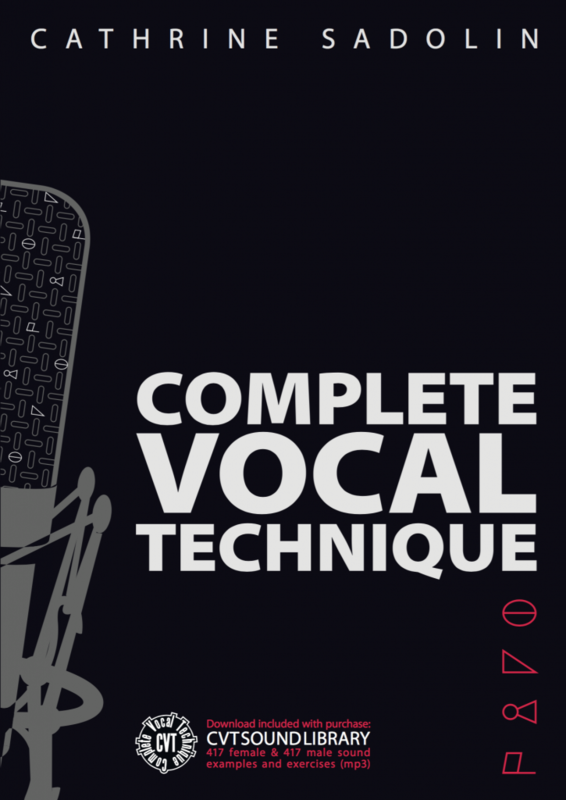 Complete Vocal Institute – Europe's largest institute for pro- and semipro singers. The english and swedish versions are sold out. 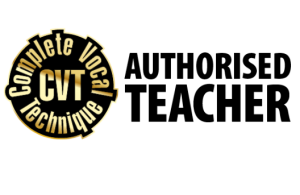 We are very proud to announce that two peer-reviewed CVT paper has been accepted for publication in Journal of Voice, the leading scientific journal in the field of voice. ‘Overdrive and Edge as refiners of belting’ and ‘Curbing – the metallic mode in-between’. 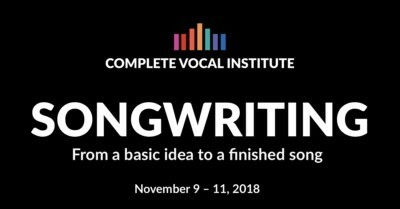 and join the largest group of agreeing teachers on Vocal Technique. The 3-year Singer / Singing Teacher Diploma Course is aimed at singers who wish to qualify professionally, partly as singers, and partly as singing teachers. 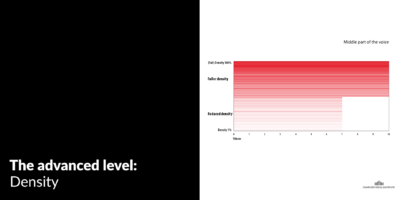 The course is a 3-year intensive study. The goal of the course is to enable the participants to work independently and responsibly with singing and teaching. The course is open to singers from all genres of music, rhythmic as well as classical. The aim is for the participants to have achieved the highest professional proficiency on completion of the course. 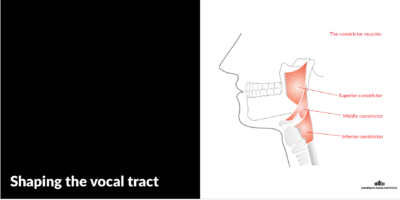 Focus will be on the individual singer’s technique and singing range, since having thorough knowledge of one’s own voice is a prerequisite for recognizing and solving vocal problems of others. 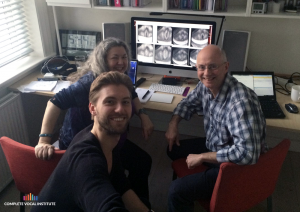 A major part of the course will deal with enhancing the technical and artistic potential of each participant. 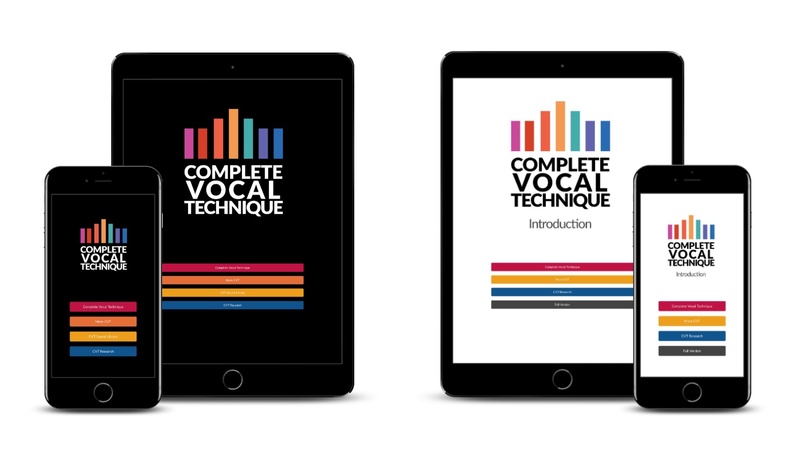 Complete Vocal Academy is aimed at singers looking for an all-round and varied course that covers all aspects of singing. The Academy is open to all genres of music, singers of popular music as well as classical singers. The goal is for the participants to achieve a significantly higher level professionally and artistically on completion of the course. If you like to receive invitations to our concerts sign up to our concert list. If you would like to try out the possibilities CVT has to offer for free, this is your opportunity!